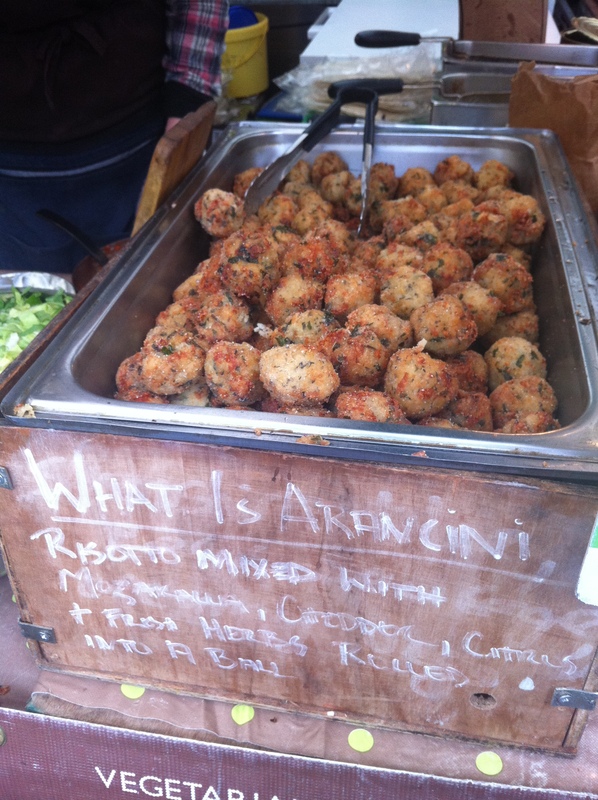 World Street Food Festival 2012 in London – Food That Makes You Smile! 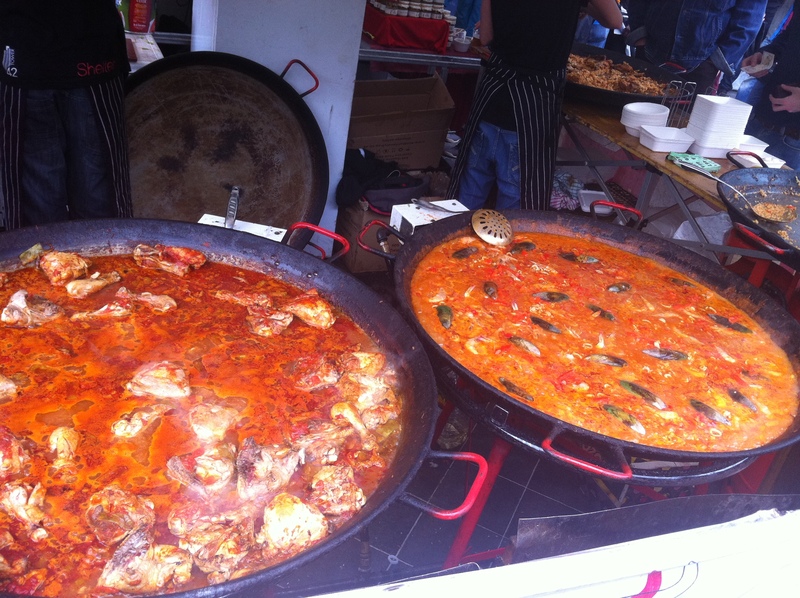 Being a foodie in London has it’s perks because you find yourself gravitating around other foodie types ‘in the know’. 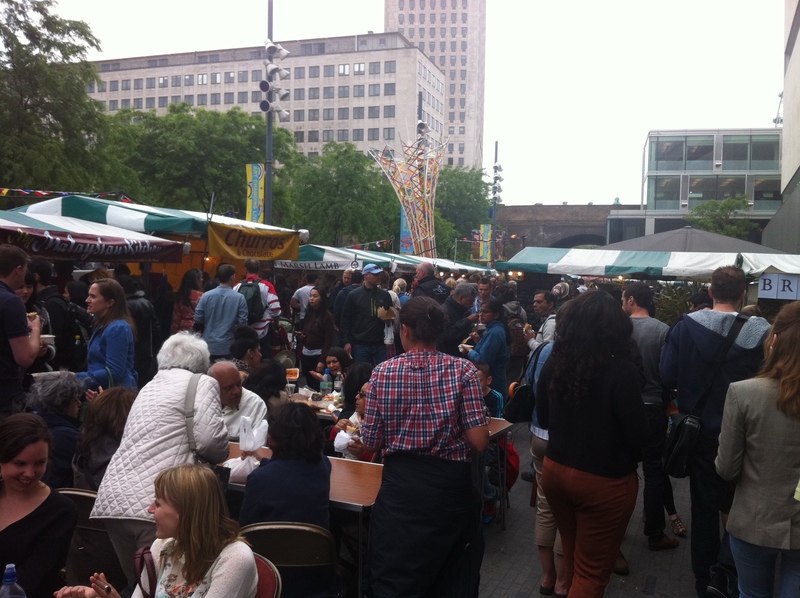 But with my special interest in keeping up-to-date with food related events and activities around London, I found out about this amazing event via social media (you’ve got to love it). 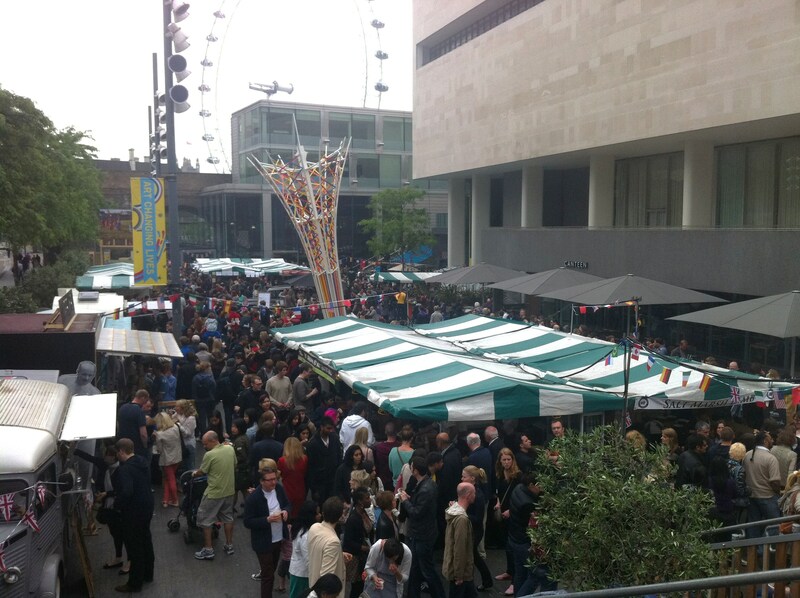 The World Street Food Festival took place along the Southbank between 1st – 5th June 2012 and I was fortunate enough to be able to attend. It was an opportunity for street food that is sold across the world to be represented in one place, the hub that is London. I loved how the aroma of food from all cultures and their unique styles of cooking brought an amazing buzz around the event. And that is literally what you got at this event. It just goes to show that at the end of the day, it’s actually all about the food and not always how it’s dressed up to be. I know food styling is a big thing in the foodie world; I will put my hands up to admit I am a huge sucker for it, but it’s events like these that bring the true meaning behind ‘real good food’. 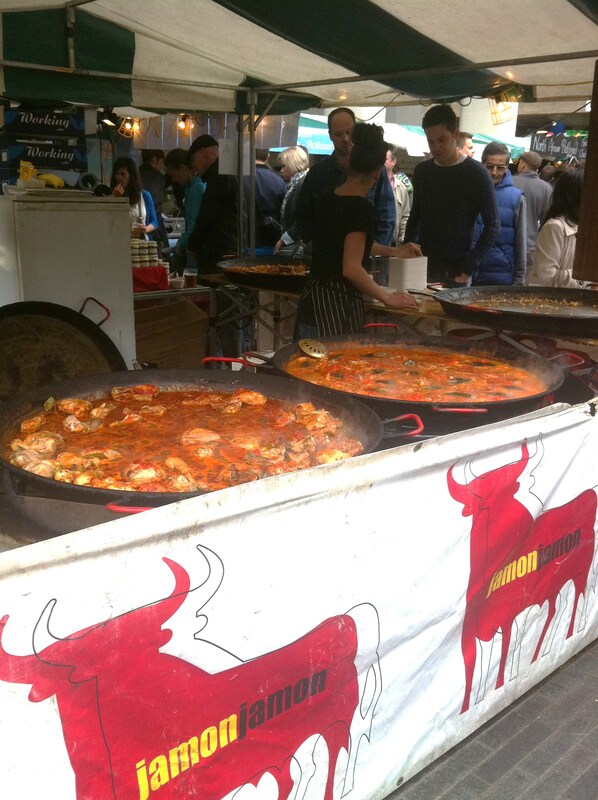 There were quite a few stalls that caught my attention, not only because they pleased my eyes, but my nose as well. One of them being the Spanish stall from ‘Jamon Jamon’. It’s a shame I couldn’t try it, as it wasn’t halal, but I just know it would’ve tasted great – the queues said it all really. 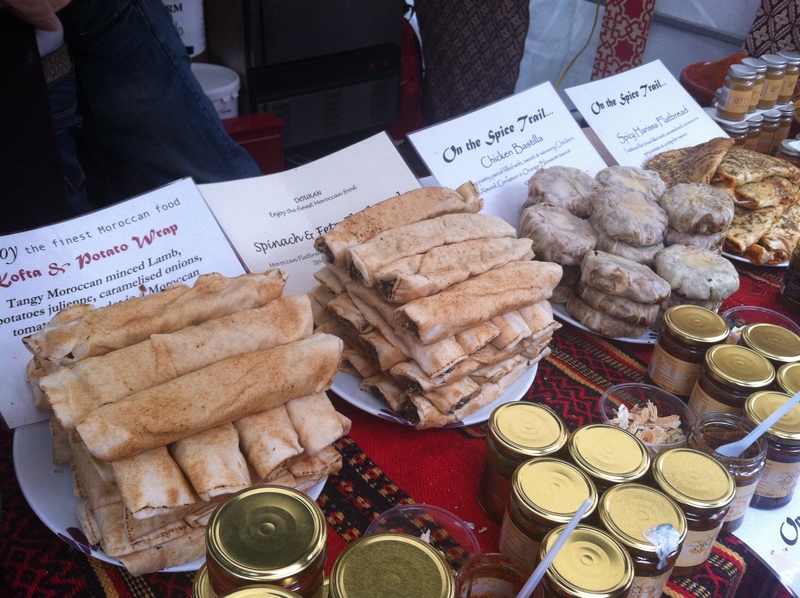 My favourite food stall was the Moroccan one called ‘Nomades‘ (and it being halal was a bonus, but I would’ve happily eaten the veggie options). 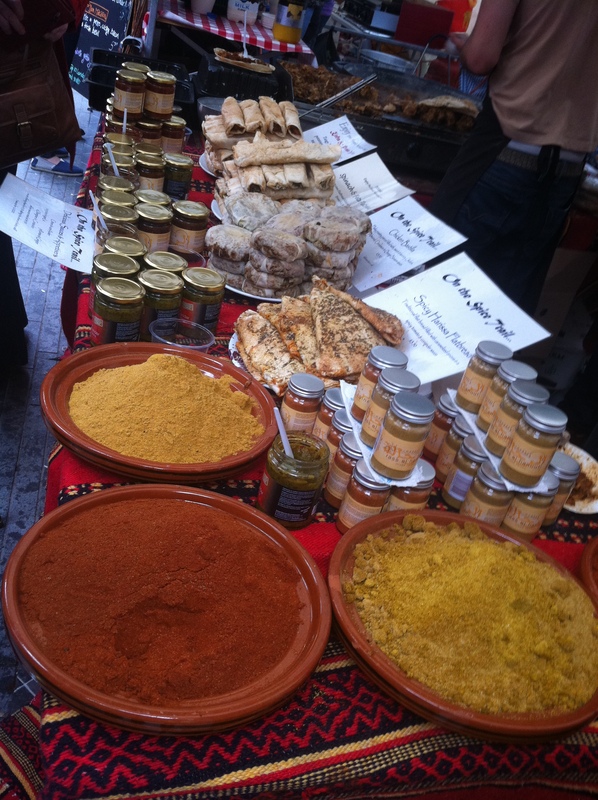 They use traditional family recipes and fresh ingredients to create spice blends and sauces, which they also sell. 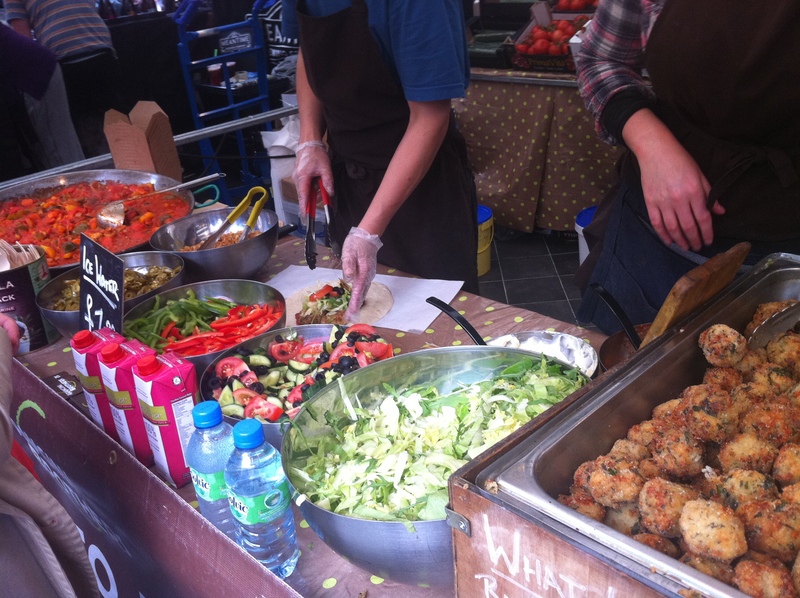 I ate the Kofta & Potato wrap which was delicious! And my friend enjoyed her Spinach & Feta Wrap which was also divine. The mix of flavours and spices were just right and I felt that I could try every option on that stall. I actually wish I’d bought some of their sauces! 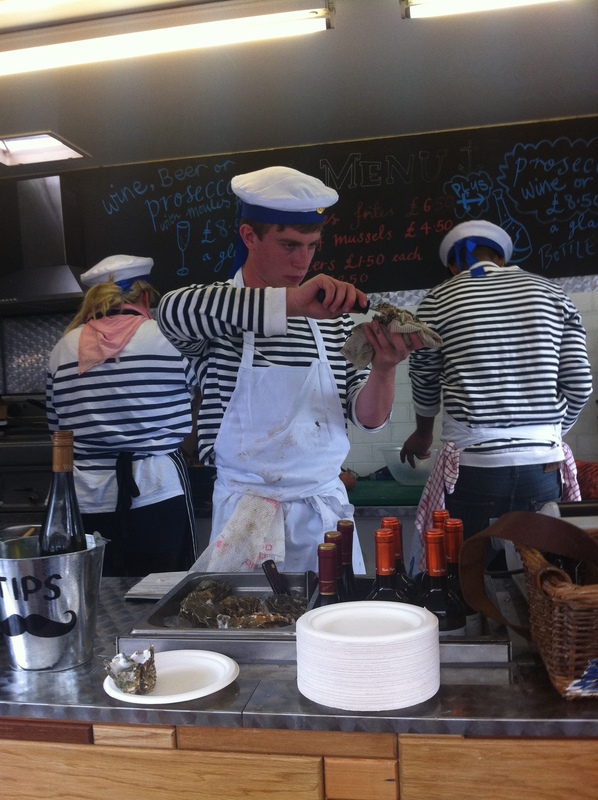 My only regret is not taking enough photos during my time there, as I was too busy taking silly photos of my best friend eating strange looking creatures from shells (or as normal people call them, oysters). 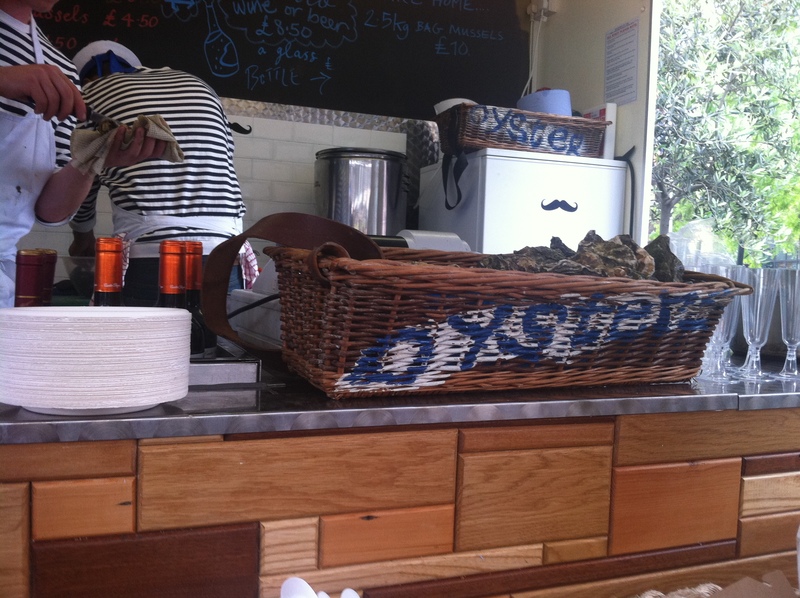 I found it really interesting to see how they ‘shuck’ the oysters, but would never try one. I’m pretty sure they’re haram (bad, forbidden) anyway. And I won’t embarrass my friend by putting up her unladylike photos on here. I tried food in some other stalls, but they were so unmemorable, that they’re not really worth mentioning in my opinion. But I know for sure that I will aim to be there next year when they hold this event again, or at least recommend it to everyone I know because the food was to die for. Check out the Real Food Festival website http://www.realfoodfestival.co.uk/ as they are the ones that put together these great events.